The average high temperature in Phoenix doesn’t drop below 85 degrees between the months of April and October. When your air conditioner goes out, you need fast and reliable AC repair services to help your Phoenix-area home or business beat the heat. That is why Cooper Climate Control offers 24-hour emergency services. We hire only licensed technicians with knowledge of many different HVAC systems so we’re ready to help whenever you need us. Unexpected AC repairs in Phoenix can get expensive quickly. 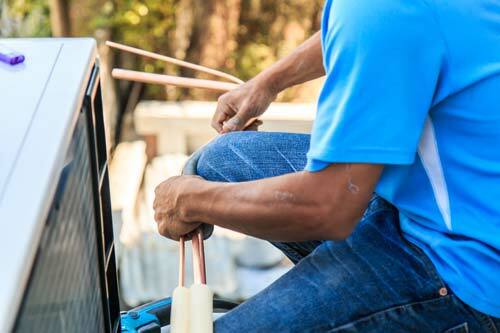 Regardless of the type of repair, our certified technicians will work with you to ensure that your home or business is keeping cool. 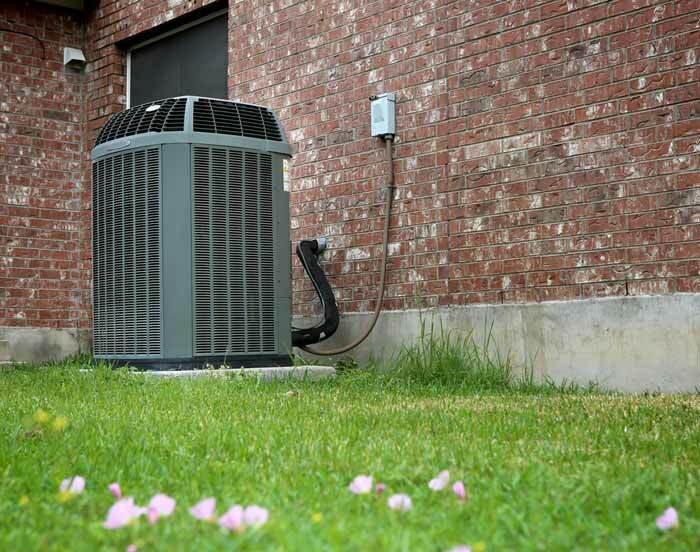 At Cooper Climate Control, we’re more than just an air conditioner repair company. We’re homeowners and business owners just like you. We understand what it’s like to juggle household and business budgets. That’s why, in addition to providing upfront estimates, we charge flat-rate prices for all of our customers. Our technicians don’t charge by the hour, so they have an incentive to complete work quickly and efficiently. Fill out our contact form to schedule your free estimate. Our quick, honest and experienced technicians are waiting for your call. Electrical problems. Corrosion of wires and terminals, along with worn-out controllers and blowers, can cause electrical problems for your AC. Our technicians can fix these problems and set up regular service calls so that minor electrical problems do not cause your AC to break down during the summer months. Refrigerant levels. For a variety of reasons, refrigerant levels will occasionally run too low or too high. Whether it is from a refrigerant leak or simply a result of having used your HVAC system for many years, our technicians will assess your levels and bring refrigerant back to the specifications recommended by the manufacturer. Drainage issues. Clogged condensate drains can cause problems for AC systems. We can fix clogged drains and help you maintain a consistent temperature throughout the year. Sensor placement. A misplaced sensor could cause your AC system to improperly measure air temperature. This can cause improper cooling and raise your monthly energy bill. We’ll fix or replace sensors that aren’t functioning normally so you can save money and enjoy complete control over your home’s internal climate. Maintenance mishaps. If you don’t schedule regular AC maintenance and replace your filters periodically, airflow problems in your AC system could cause fans and compressors to fail. We will help you replace worn out or broken parts. To further reduce the chance of these mishaps occurring we offer an AC maintenance plan. Poor airflow in ducts. Sometimes, the ducts for your heating and cooling system get clogged and fill with debris. This causes AC systems to work ineffectively and can even result in higher energy bills as your HVAC system struggles to operate properly. Our contractors clean and seal all ducts to improve airflow in your AC system. When you call Cooper Climate Control, our experienced technicians will provide fast service to get your air conditioner up and running. We are able to diagnose problems, fix them quickly, and recommend routine maintenance plans to help prevent problems in the future.